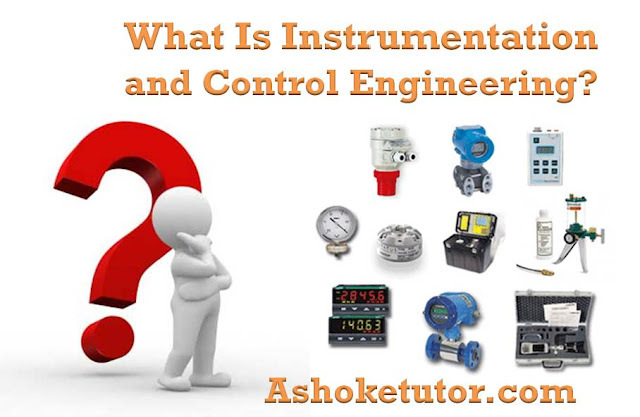 Process Instruments, Pressure, Level, Flow, Temperature, density, Viscosity, Radiation, Frequency, Current, Voltage, Inductor, Capacitor, Resistivity, etc. Looking for a training that teaches you & your staff process instrumentation operating principles and capabilities? We can help. Developing skilled maintenance professionals who understand operating. Bahut achcha laga sir lekin main yeh jaanna chahta hun ki isse reletede compuny kaha par hai main i.c ka student hun.